Financial leasing is leasing in which over the lease term payments (not less than 1 year) provide compensation to the lessor at least 75 % of the contract value of the leased asset, regardless of whether the transaction is completed by of the object leasing purchase by lessee or the returned to the lessor. ASB Leasing the most sincere congratulations on Christmas and Happy New Year 2019! 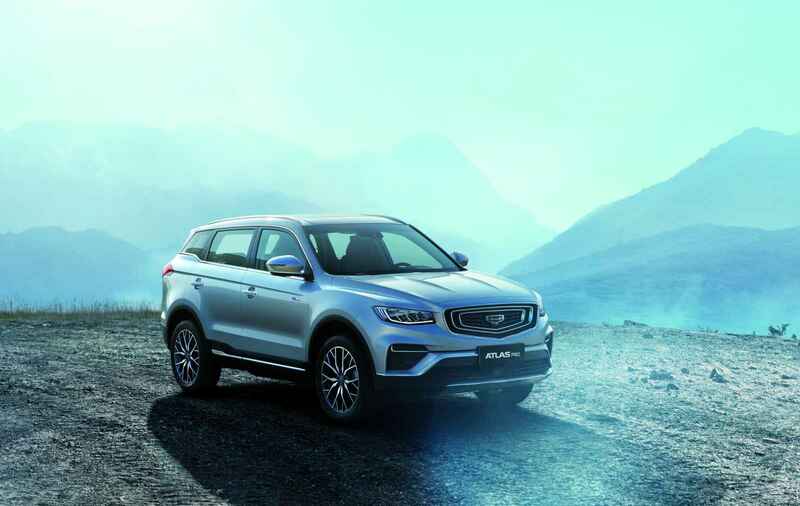 Special leasing offer for GEELY cars! ASB Leasing and BELGEE offer individuals a new leasing product for the acquisition of GEELY cars in leasing in Belarusian rubles at a rate of 1.5% per annum for up to 5 years without an income statement! The main goal is to finance SMEs to purchase property on lease. Take our congratulations on the Victory Day! We thank the veterans for the peaceful sky over our heads, for their courage and love for our Country.